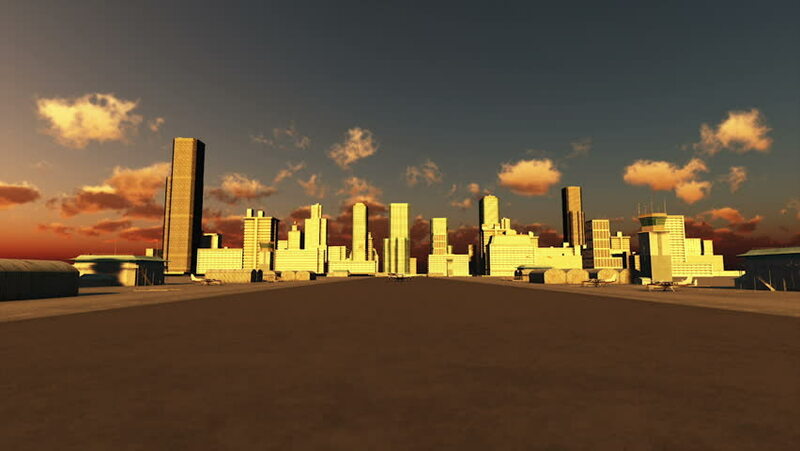 hd00:13Timelapse sunset with clouds and high buildings. hd00:25Beautiful sunset sun setting behind downtown Los Angeles city skyline. Timelapse.